Republicans have tried to kill Obamacare more than 50 times. But the Supreme Court could actually do it with a single ruling. 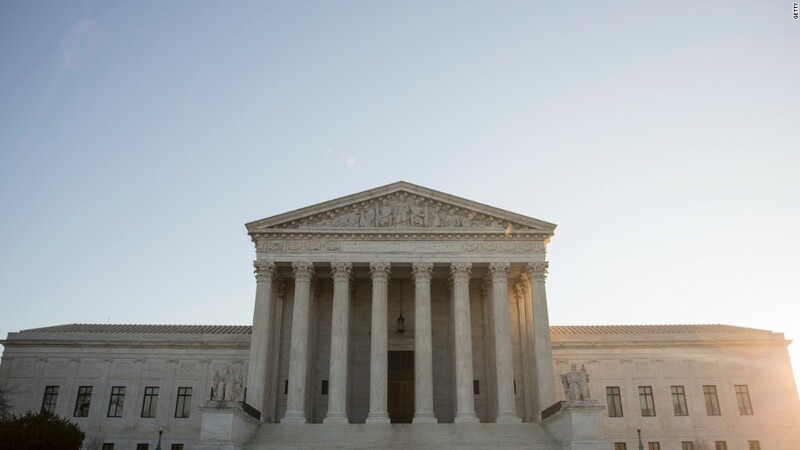 Justices will hear arguments Wednesday on whether most Obamacare enrollees can keep their subsidies. A ruling against the Obama administration could send Obamacare into a death spiral. It's likely that millions of enrollees would drop coverage after losing their assistance, experts said. Insurers would stop offering coverage or be forced to hike rates - by more than 250% by one estimate. Many remaining customers could leave the market after their premiums soar. "The market would likely melt down very quickly," said Larry Levitt, senior vice president at the Kaiser Family Foundation. "The individual insurance market would be unable to function." Here's the case in a nutshell: The Affordable Care Act called for the establishment of exchanges through which Americans can purchase health insurance. Those who earn less than four times the poverty level can qualify for subsidies to help pay their monthly premiums. Only 16 states and the District of Columbia created their own exchanges, leaving the federal government to handle enrollment in the other 34. 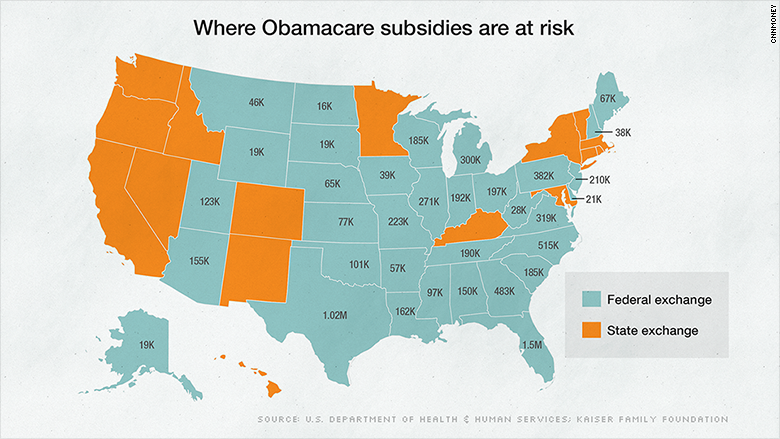 The case, King v. Burwell, revolves around whether enrollees in these 34 states can receive federal subsidies. The challengers argue that the section of the law governing subsidies -- which refers to exchanges "established by the State" -- applies only to the 16 states with their own exchanges. Here's what's at stake: Some 7.5 million people have signed up for 2015 coverage on the federal exchange, healthcare.gov, and qualified for subsidies, as of mid-February, according to Kaiser Family Foundation calculations. The subsidies average $268 a month, covering 72% of the premium. Enrollees shell out $105 a month, on average. The subsidies are key to keeping the system afloat. They serve as a carrot to attract a wide range of people -- most importantly, younger and healthier ones who might not opt for coverage if it were too pricey. They also soften the blow of the individual mandate, which requires nearly all Americans to have coverage or pay a penalty. "The subsidies establish a stable risk pool," said Dan Mendelson, founder of Avalere Health, an advisory firm. "There are a lot more people in the exchanges because of the subsidies." Billye Moutra and her husband couldn't afford their UnitedHealthcare plan if they didn't receive $901 in monthly subsidies. 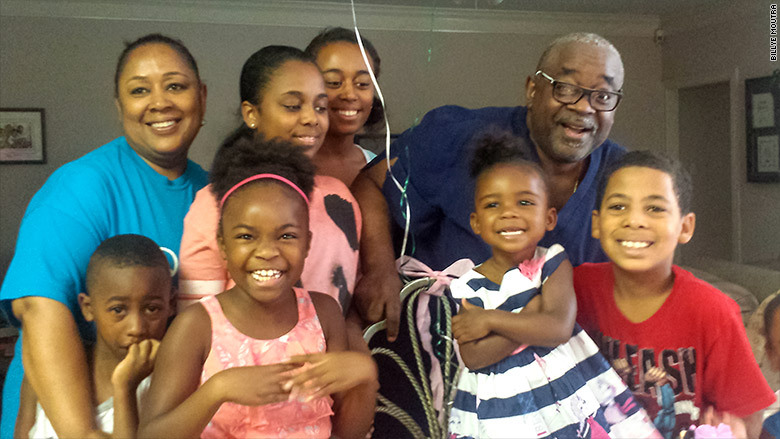 The Missouri City, Texas, couple have multiple medical issues and work part-time jobs to make ends meet. Billye Moutra would not be able to afford coverage if she didn't receive $901 in subsidies. "When the Affordable Care Act came along, it was an answer to our prayers, especially the subsidies," said Moutra, 59, who is in an air cast and on crutches for a torn tendon in her right foot. For breast cancer survivor Melanie Goff Bradley, however, going without health insurance is not an option, even though it would be tough to afford without her $250 monthly subsidy. 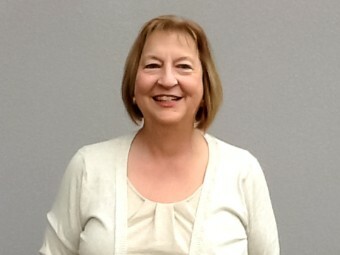 Goff Bradley, 58, pays only $429 a month for her Blue Cross Blue Shield plan. Melanie Goff Bradley, a cancer survivor, would work a minimum wage job before giving up her Obamacare health insurance. The Rocky Mount, N.C., resident is finishing a degree in health information technology after her employer of 32 years shut down. If she lost her subsidy and couldn't quickly find work in her new field, she'd have to take a minimum-wage job or work as a waitress to pay for coverage. The thought of losing her insurance scares her. "You don't know when the next thing is going to happen," she said, of her health. For the Obama administration, there is no Plan B. "We know of no administrative actions that could, and therefore we have no plans that would, undo the massive damage to our health care system," Health Secretary Sylvia Burwell wrote to Congress members last week.